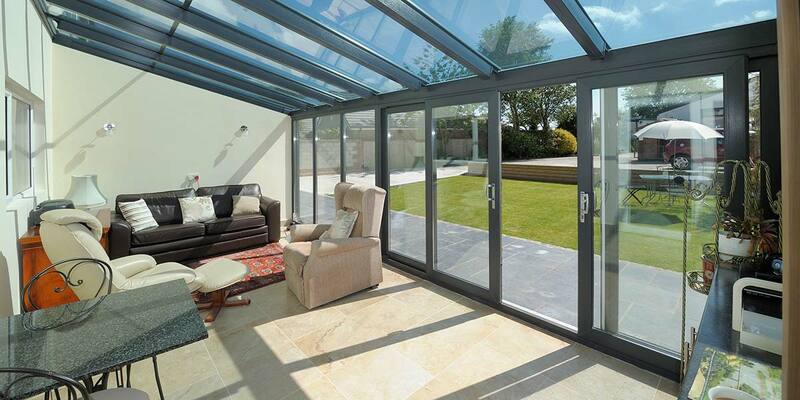 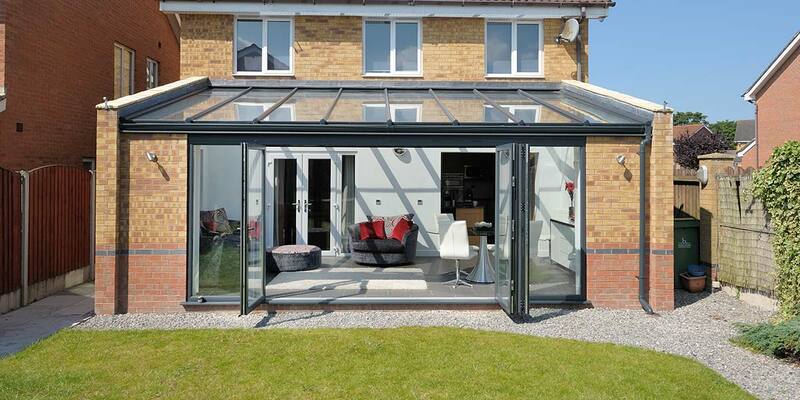 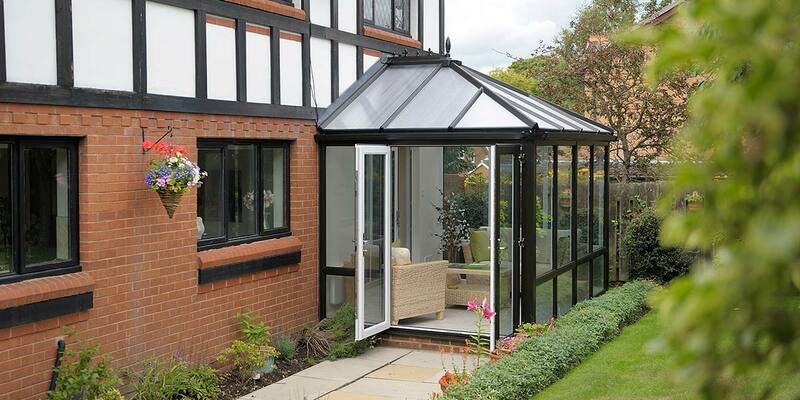 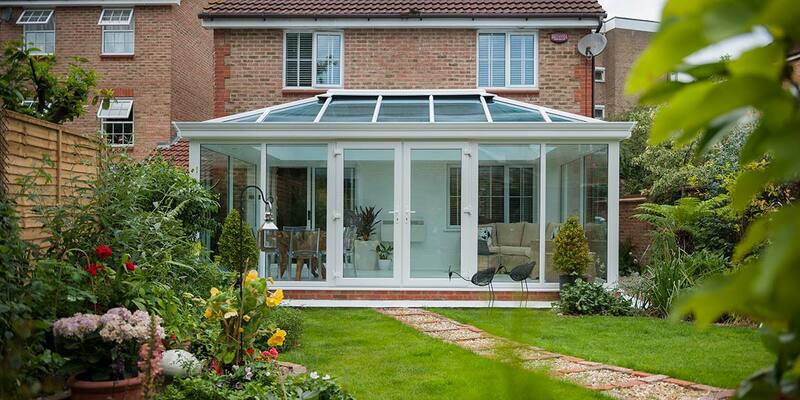 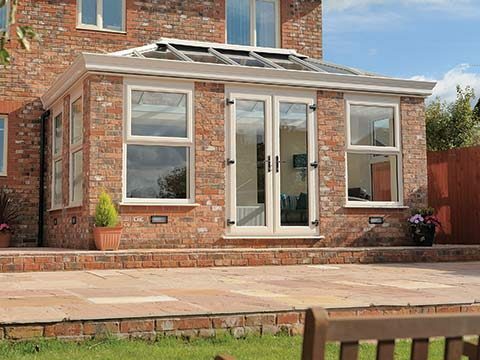 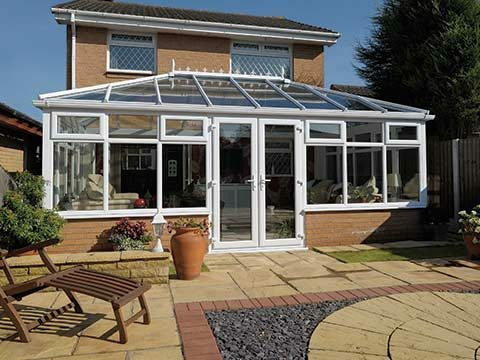 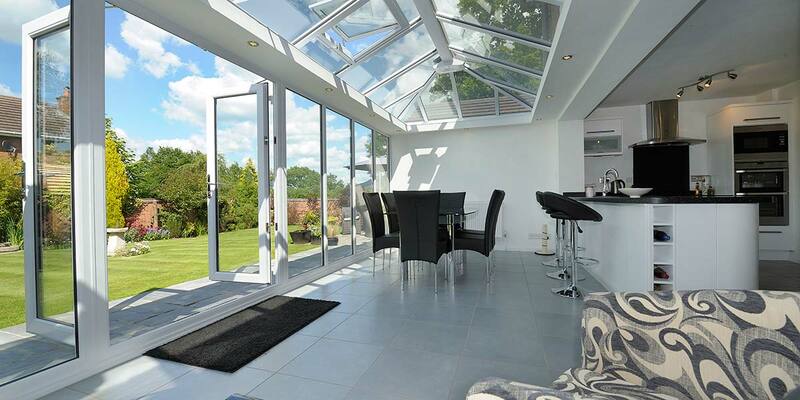 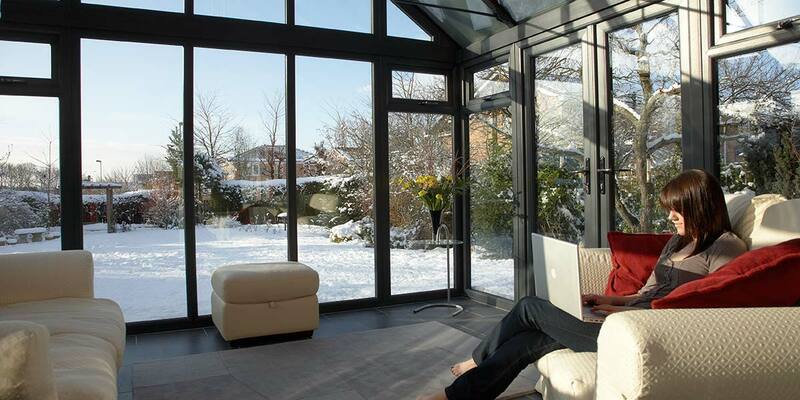 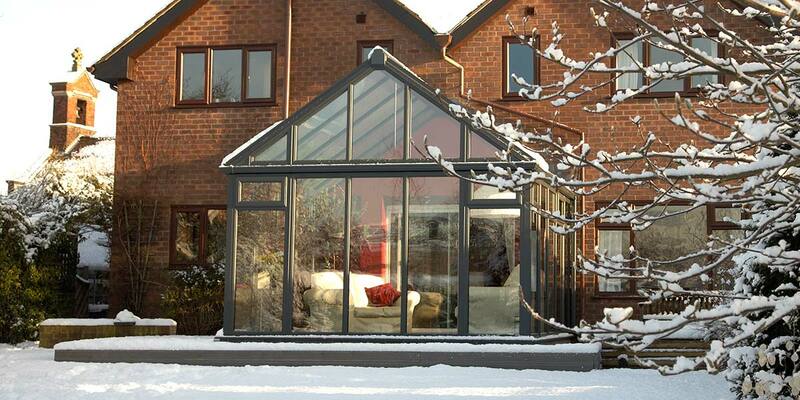 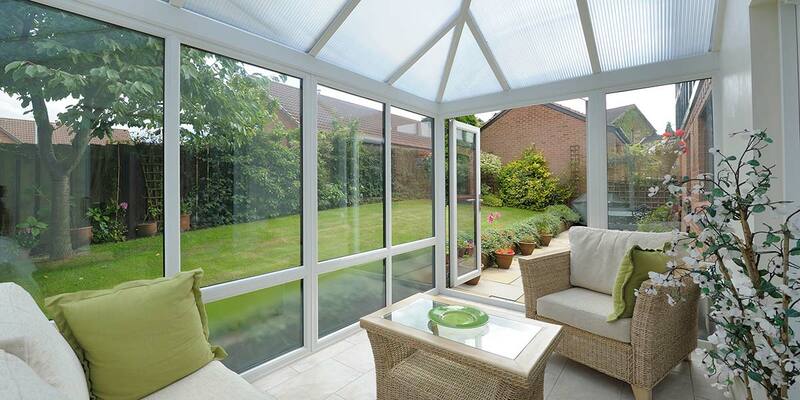 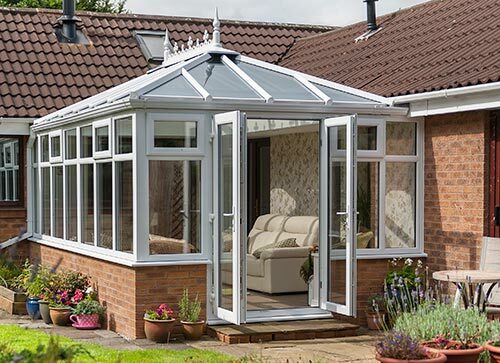 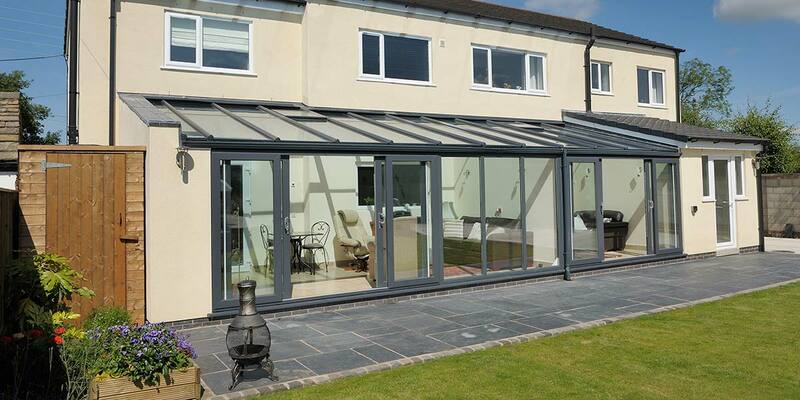 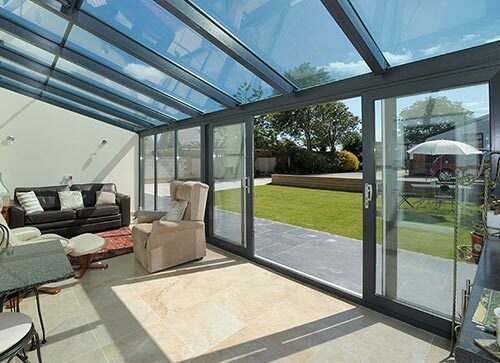 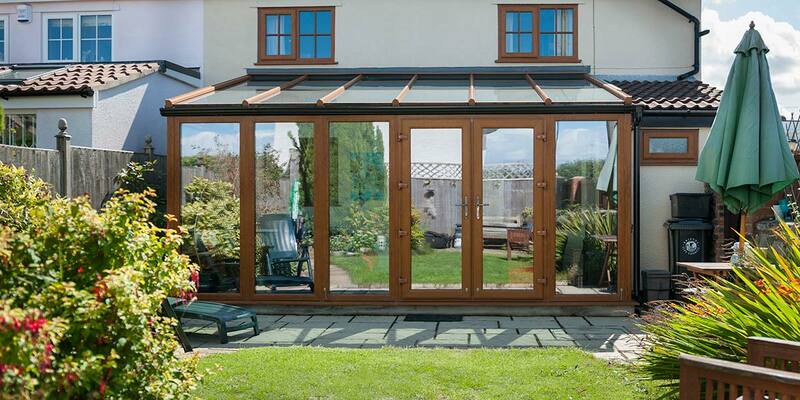 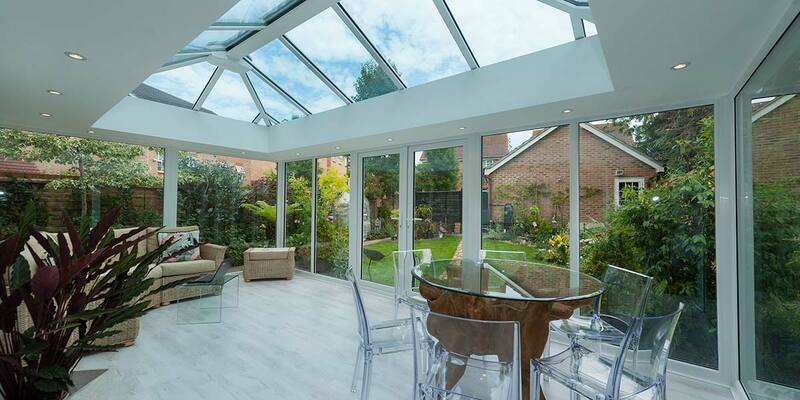 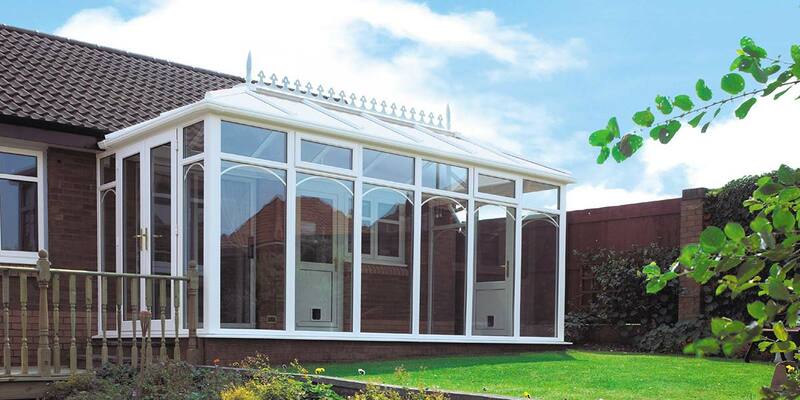 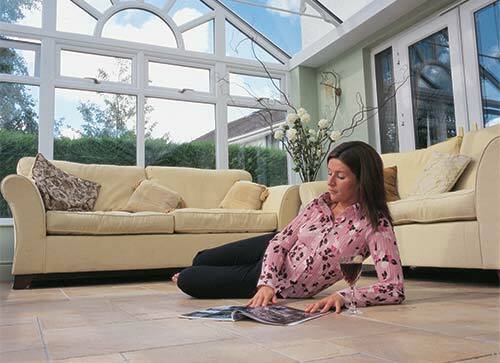 With its clean lines and timeless appearance our glass-to-floor conservatories are very popular choice today. 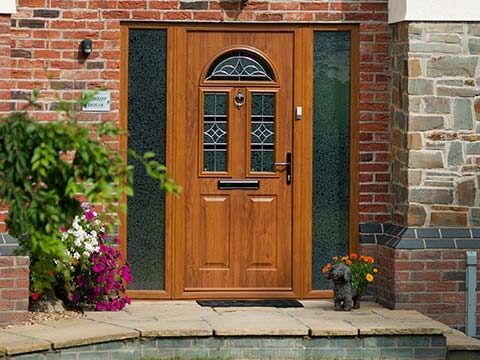 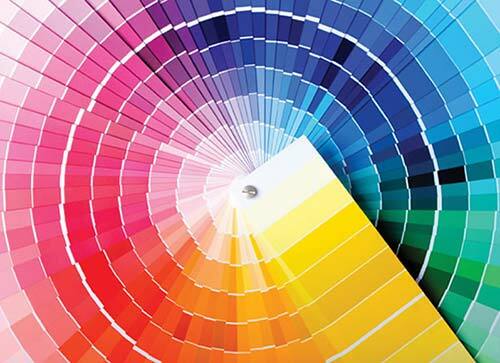 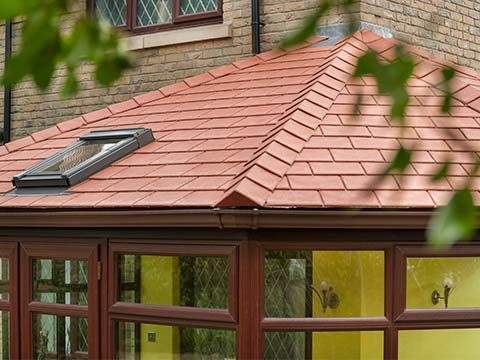 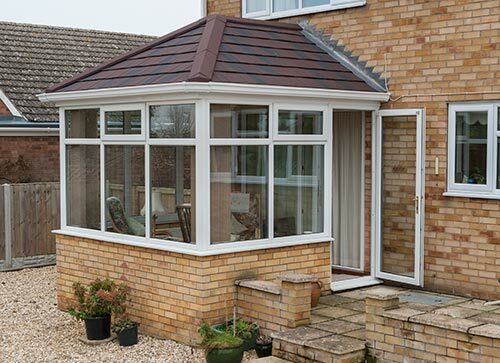 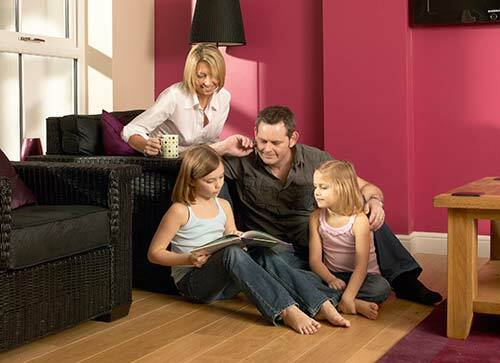 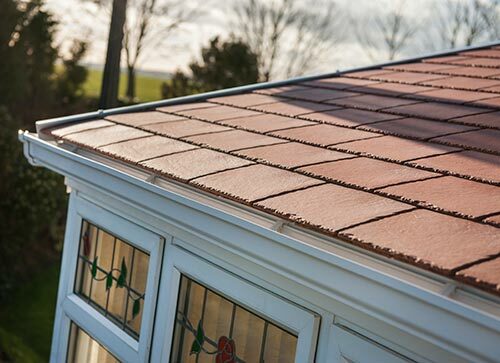 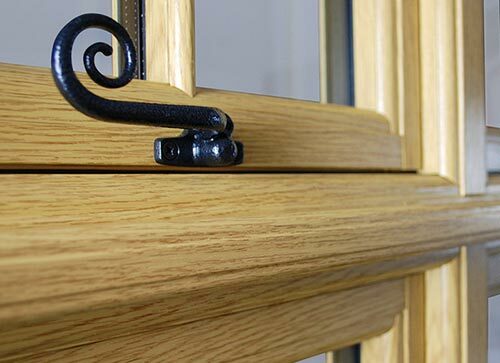 With our authentic colour finishes, our fabulous range of colours will fully complement and truly enhance your modern and contemporary looking conservatory. 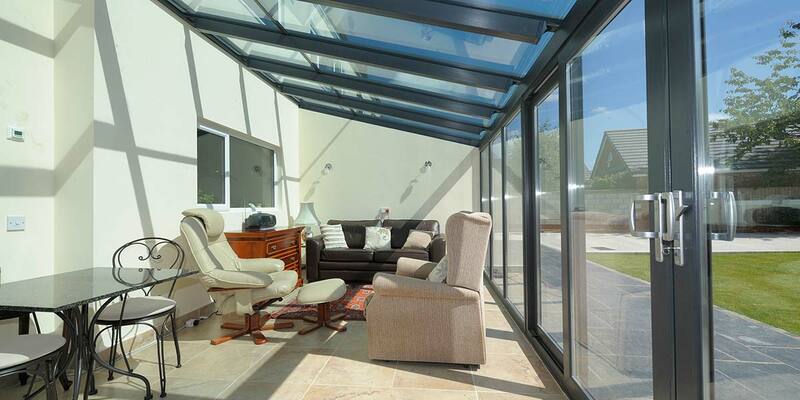 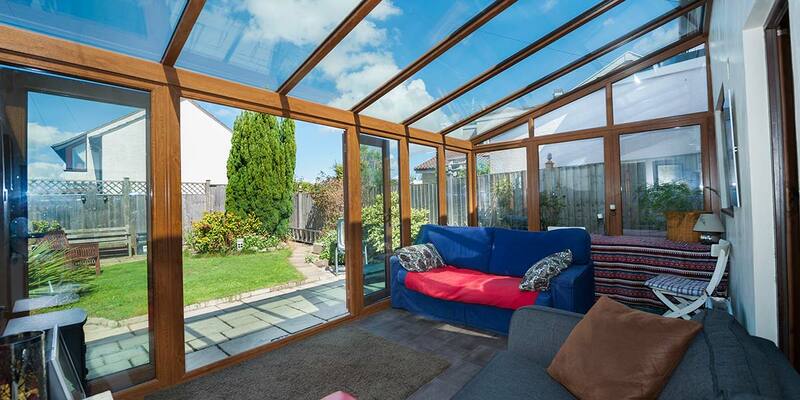 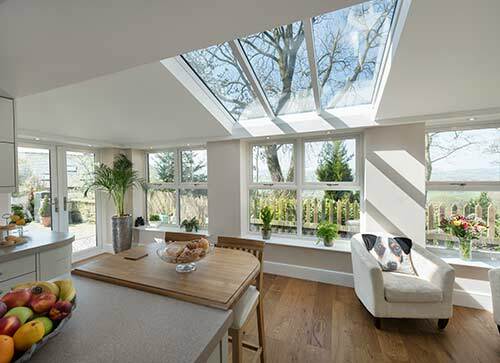 You can also choose to have glazing bars in the roof oversail and carry the glass with it, to form a ‘cocoon’ where the homeowner can sit in the garden and be protected from the worst of the elements. 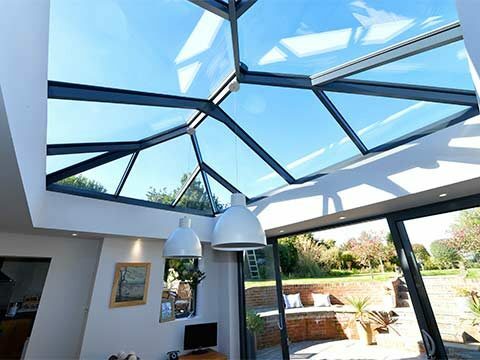 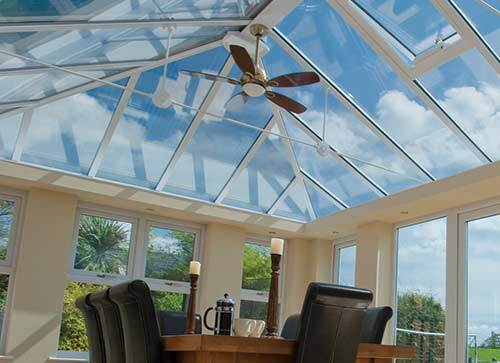 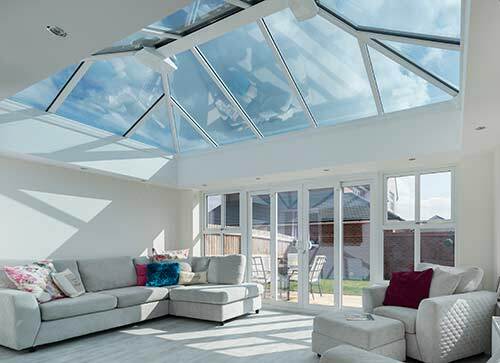 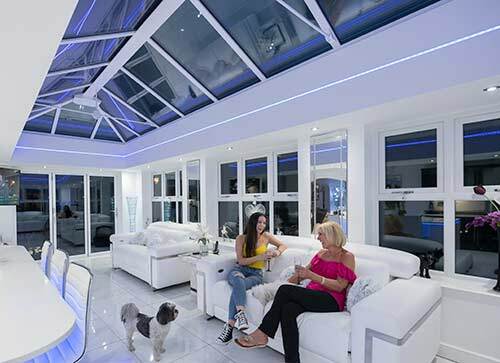 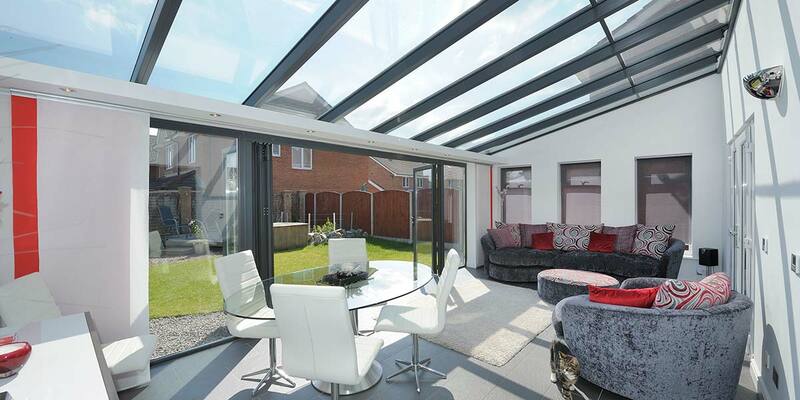 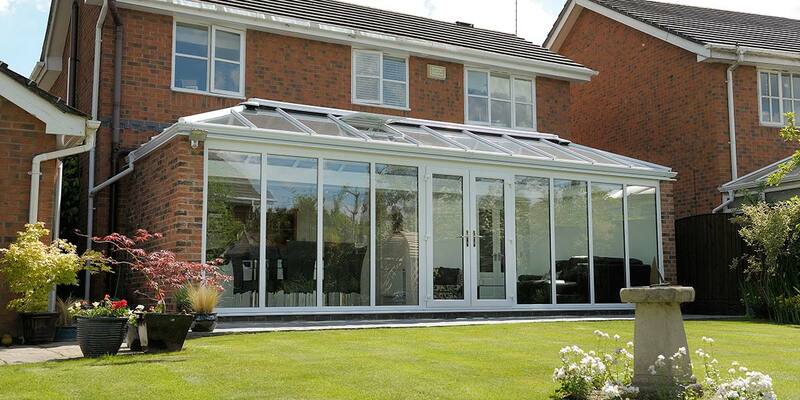 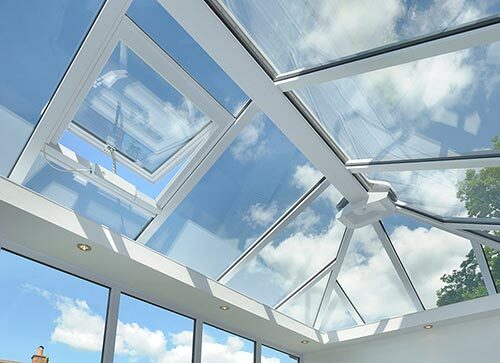 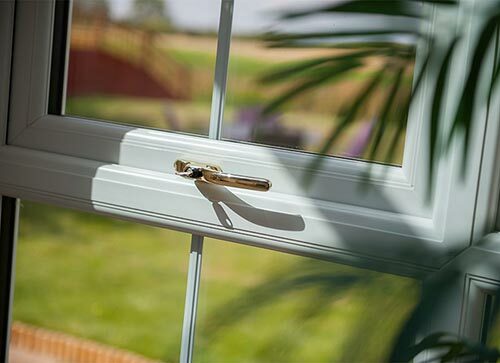 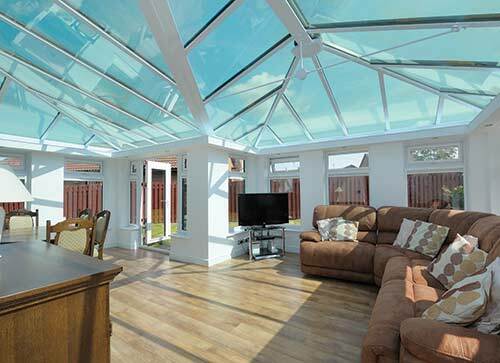 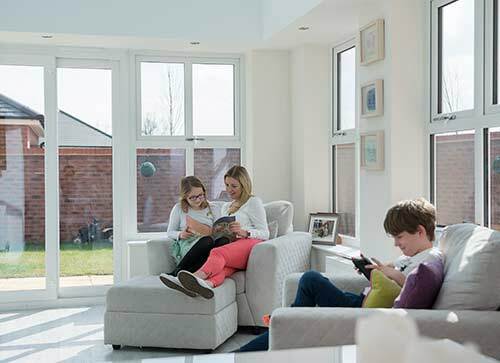 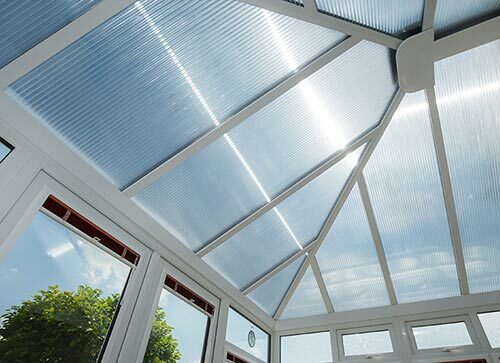 Our glass-to-floor conservatories can feature the latest roof design, which comes complete with built-in tracks for fabric panelled shading devices called Shades. 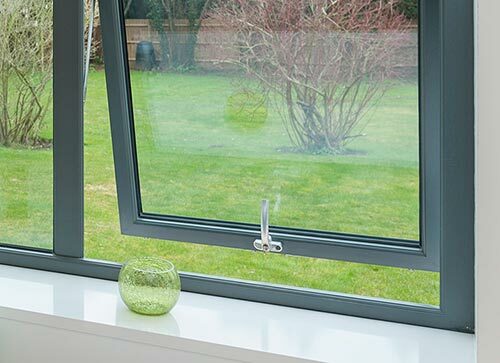 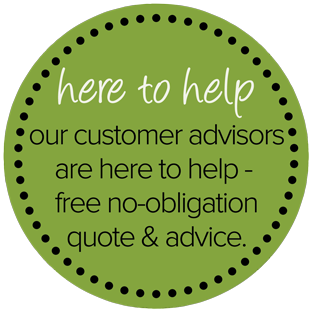 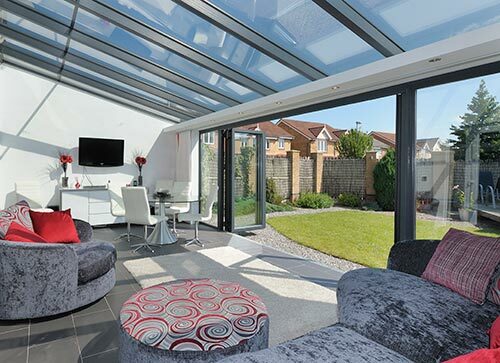 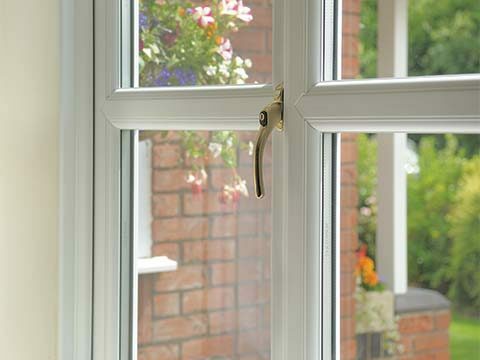 Inside our modern conservatories we feature a soft fabric to theme through a choice of home furnishings whilst outside under the oversailing eaves/glazing they are manufactured from a hard wearing and weatherproof fabric, similar to that used in awnings.